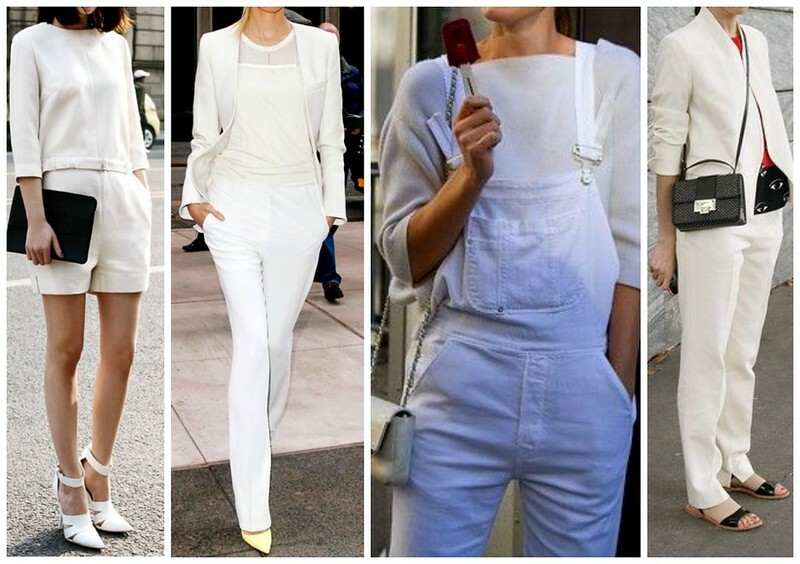 Whites for fall. No epic grand discovery here but rather a chic rebellion for those who dare. After a wonderful summer let's just cool into fall with the ease of calmly flowing materials in white. No crispiness in color but a soft white to catch the slight brisk air. How will yours flow through the wind? All about this. 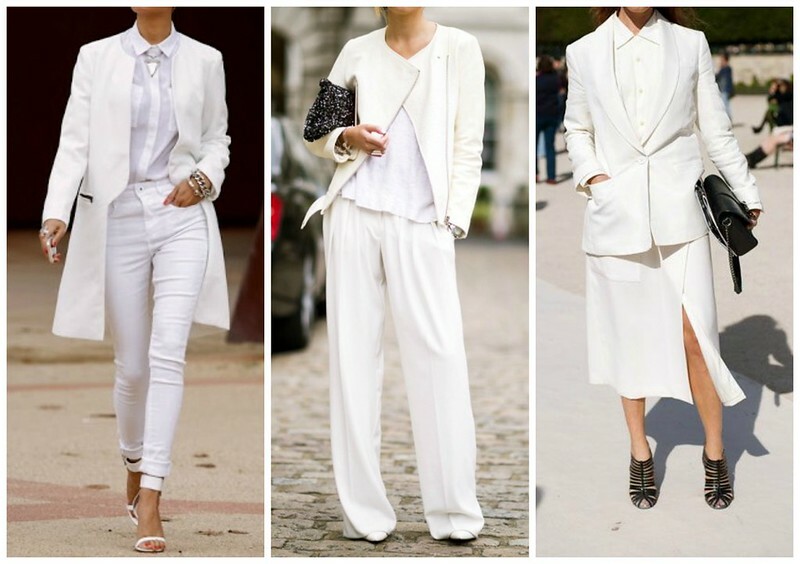 Love an all white pants suit or a white shirt dress! love love love it. great minds think alike missy!